EMPORIO ARMANI FW2014/15 Eyewear collection is a perfect blend of masculine and feminine for contemporary urban-style eyewear. The distinguishing features are carefully chosen contrasts of original materials, a touch of irony for shapes and colours, and details. A modern and balanced vision of unisex, where the different versions (his and hers) are similar while preserving their individuality, characterises this eyewear collection, for a perfect look characterised by new formal elegance. Men’s sunglasses in a rectangular ‘pilot’ shape for a great urban look. Their innovative design is enhanced by optical textures and contrasting colours. 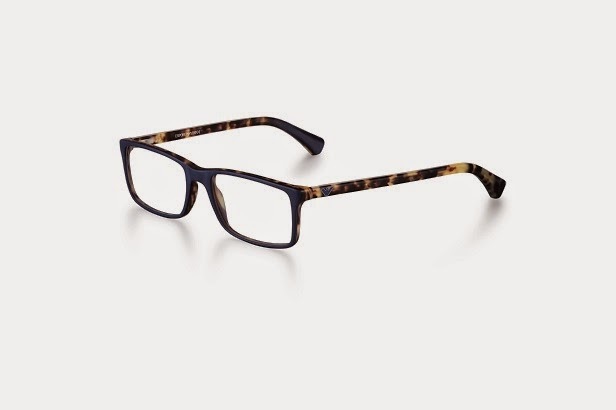 The double bridge, temples and front are in double layer acetate in alternating shades of beige, blue and brown, with sanded and polished finishes. The linear profiles, the “thick” bright layers and the special detail of the acetate coating of the upper bridge add unique modern appeal. They are available in black and havana with brown lenses, brown and matt havana with polarized brown lenses, or in burgundy and matt havana with brown lenses. 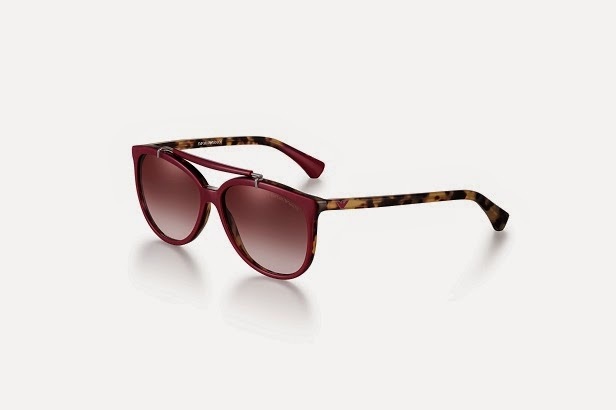 Sunglasses with double bridge frames, acetate temples and front in a havana colour. Smooth rounded profiles, optical textures and the soft shades of the temple tips add unmistakable modern feminine appeal. The shape ensures ideal comfort while the polarized lenses provide 100% protection. They are available in black and havana with brown polarized lenses, dove grey and havana with brown polarized lenses, and in purple and havana with purple polarized lenses. Smooth lines and opalescent surfaces enhance the contemporary style of these sunglasses in refined feminine design. The large pearl on each temple is the detail inspired by the runway show, other references to the catwalk are the bright colours for the front, and opal pastel shades enhanced by a contrast with black temples. 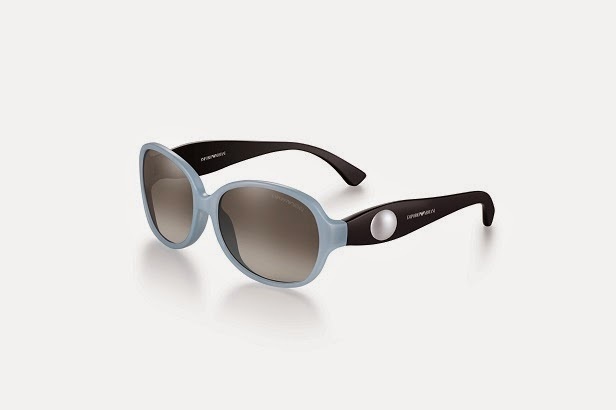 These sunglasses are available in black with grey lenses, opal light blue and opal white with polarized grey lenses. Square-shaped men’s optical frames, with linear profiles and exceptional flexibility. The frames with narrow temples and rubber-coated temple tips are extremely light. 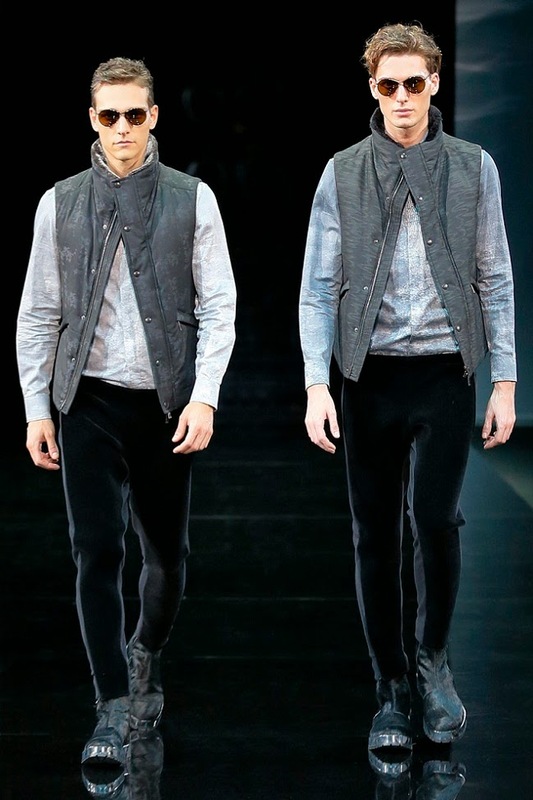 They are available in intentionally contrasting colours: matt burgundy, matt grey and matt blue. This item is also available in a sunglasses version (EA 4034). Women’s optical frames in an appealing design. Elegant lines, optical textures and fine details revolutionise a classic concept, making it attractive and modern. The frames have a front and temples in double layer acetate with a blend of havana and bright complementary colours, also for the temple tips in the same colours as the front. They are available in black/havana, olive green/havana and purple/havana. This item is also available in style EA 4039. Rectangular and square lines characterise these iconic optical frames, featuring a front and temples in double layer acetate. Shades of beige, blue and brown alternate with sanded and polished finishes. 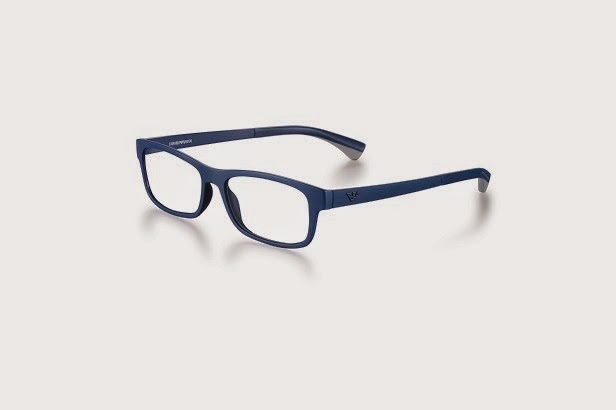 The material texture and original contrasts highlight the modern design of these optical frames. They feature clear-cut lines, an original eagle logo on the temples, enamelled in the same colour as the front and the temple tips, and metal profiles. They are available in black and matt havana, blue and matt havana, burgundy and matt havana. 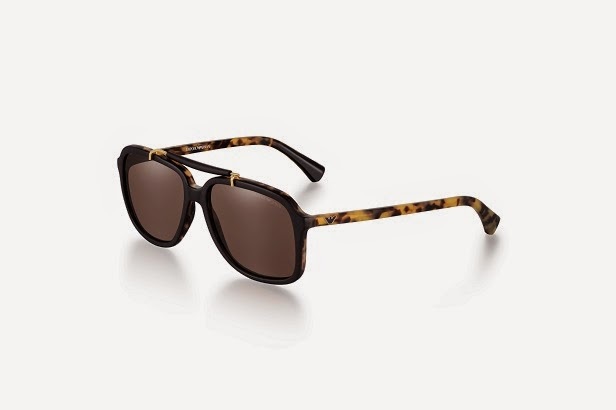 This item is also available in a sunglasses version (EA 4036).